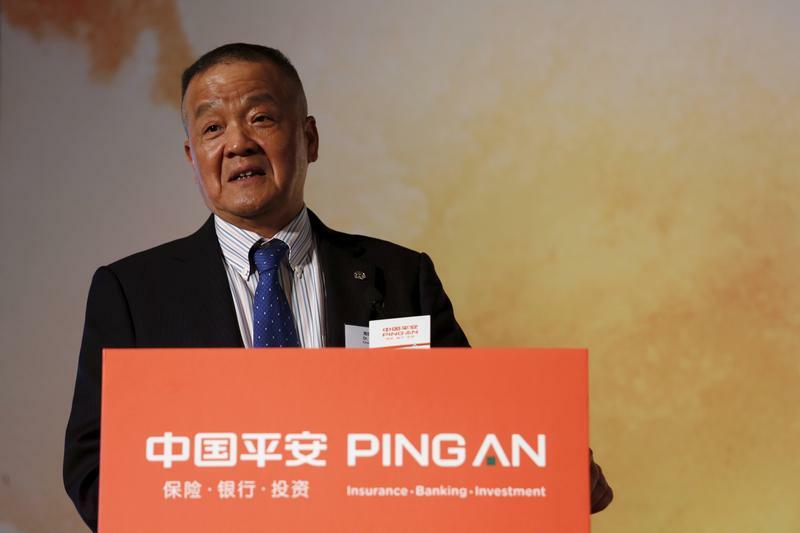 Ping An Insurance Group Chairman and Chief Executive Officer Peter Ma Mingzhe speaks during a news conference following the company's announcement of its annual results in Hong Kong, China March 16, 2016. China’s Ping An Insurance is preparing for an initial public offering of its OneConnect unit, which provides financial-management technology to small and medium-sized banks and other financial institutions, Bloomberg reported on Feb. 25, citing people with knowledge of the matter. Ping An plans to list the startup in Hong Kong as soon as the second half of 2019, valuing OneConnect at roughly $8 billion, the report said. Ping An initially aimed to raise as much as $3 billion from the IPO in 2018 before volatile markets forced it to delay the sale, according to Bloomberg. OneConnect tempered its valuation expectations and may offer a smaller stake after its business performance wasn’t as strong as initially projected, the report added.